Heidi has experience handling a wide range of labor and employment issues involving public and private sector employees and labor organizations. Heidi represents peace officers, firefighters, paramedics and EMTs in disciplinary investigations, arbitrations and administrative appeals. Heidi also represents school district administrators in lay off proceedings and counsels individuals on matters affecting Department of Energy security clearances. Heidi was a full time emergency room nurse and mobile intensive care nurse before earning her law degree. After law school Heidi worked for a large healthcare system where she provided counsel on numerous complex employment and health care issues. 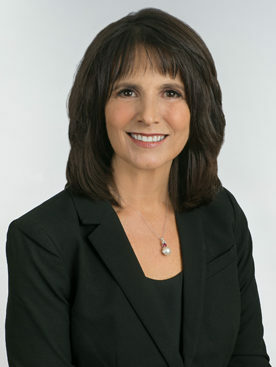 Heidi later joined Carroll, Burdick and McDonough and the Talbot Law Group where she represented public and private sector employees and labor organizations on a wide range of issues. Heidi received her nursing degree from the University of San Francisco and her law degree from the University of California, Davis, King Hall School of Law.